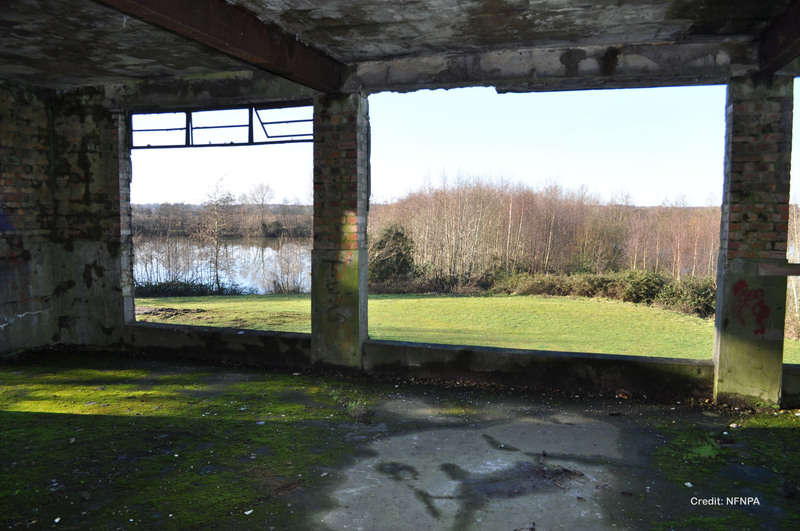 Today, the former site of RAF Ibsley is mostly unrecognisable. 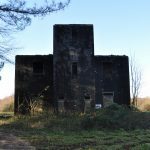 After military control and a successful stint as a race circuit managed by Ringwood Motor Cycle and Light Car Club that operated till 1955 the area became a major quarrying area. 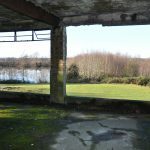 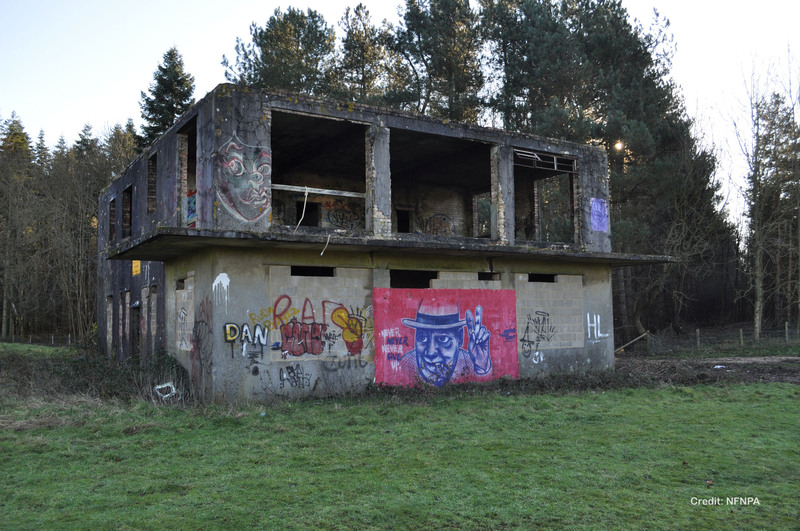 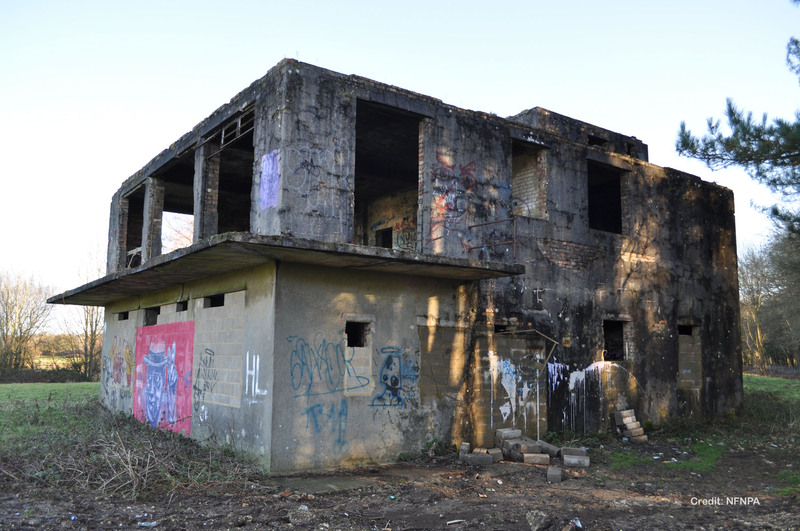 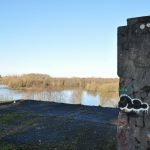 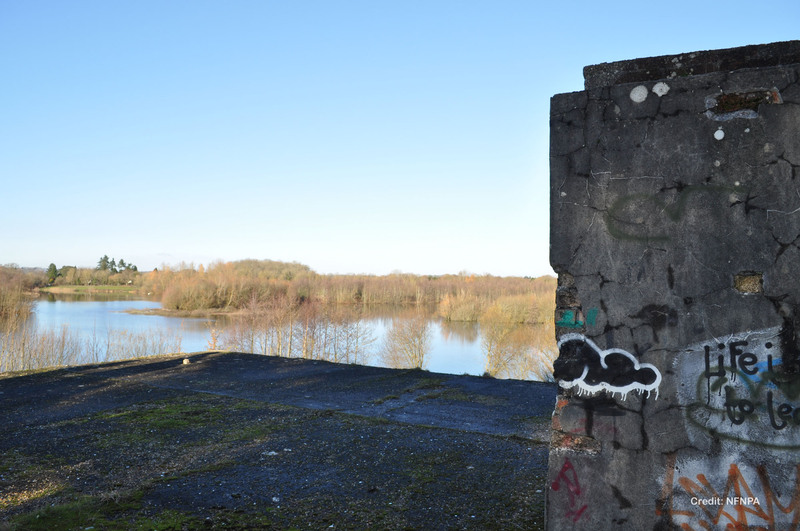 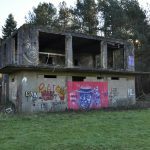 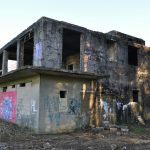 Though most of RAF Ibsley is now hidden under quarries or landscaped lakes (known as Blashford Lakes), various echoes of its past still haunt the area. 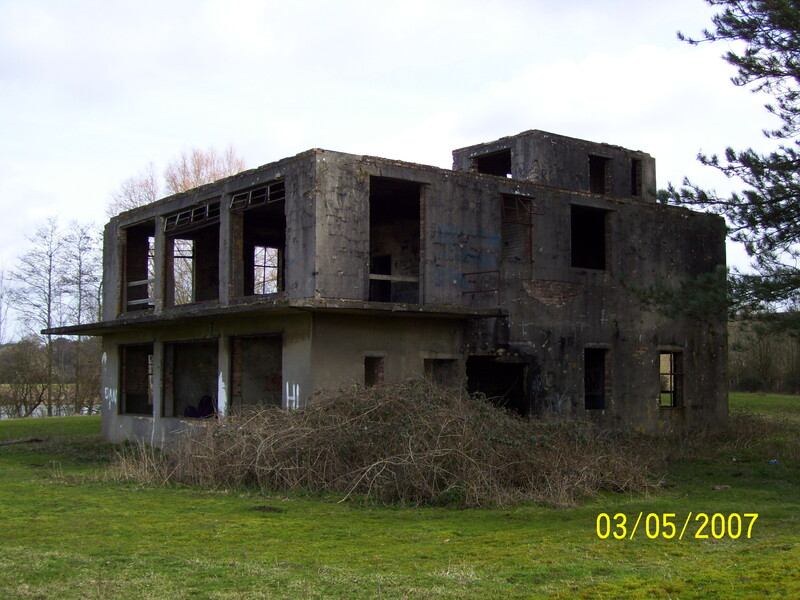 One of which is the surviving shell of the Watch Tower (Type 518/40 ‘Watch Office with Meteorological Section’) believed to be the only example in the country whose floors and balacony were formed entirely from concrete, and survives unaltered. 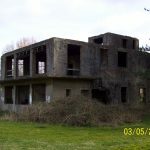 Photos from 2007 to 2012 show the various changes that have happened including the loss of the metal window frames and the blocking of the ground floor windows with Breeze Blocks to control vandalism and protect the building as a bat roost. 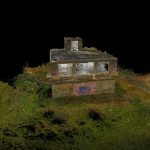 In 2018 with Heritage Lottery Fund money a detailed laser scan was undertaken of the building to aid with any future conservation plans and to ensure an accurate point in time record could be used for ongoing monitoring. 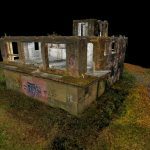 The following video is a fly through of the building using the laser scan results. 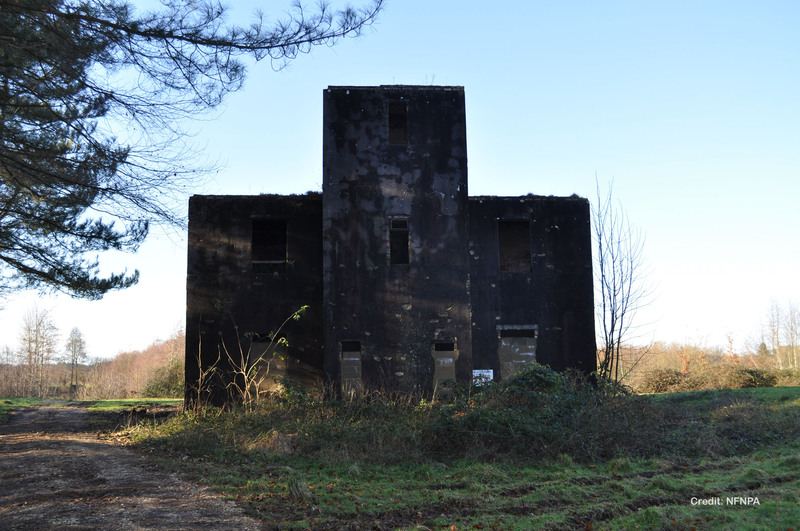 Laser Scan animation of RAF Ibsley control tower from Archaeovision on Vimeo.